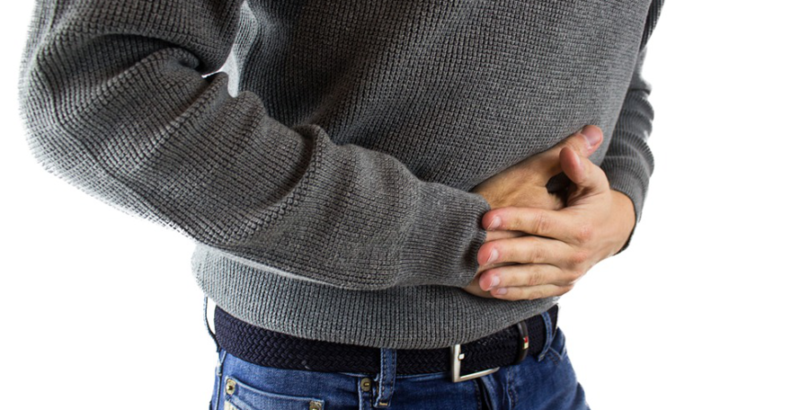 According to a Centers for Disease Control and Prevention survey conducted in the US in 2015, the number of Emergency Department visits associated with digestive issues was 8.6 million. The digestive system, also called the GI (Gastrointestinal) tract, is composed of the stomach, larger and small intestines and the esophagus. It is through this system that food is digested, and nutrients are absorbed and transported to each of the body’s cells. However, certain conditions can cause turmoil in the proper working of this system, causing painful and uncomfortable digestive problems. Most symptoms of digestive issues are easily resolved with proper care. However, more severe issues need proper medical intervention to prevent from the situation getting worse. Here are a few commonly experienced digestive problems and their prevention. 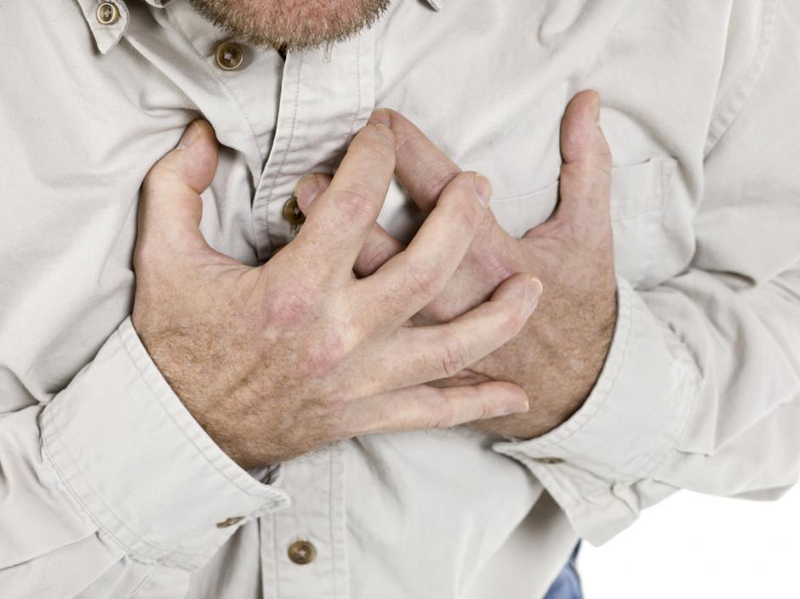 Heartburns are characterized by a burning feeling in chest right after eating. While heartburns can be effectively managed with the help of over-the-counter antacids, consult a doctor if heartburns are accompanied with weight loss, vomiting or problems in swallowing. Eating 3–4 small meals throughout the day as opposed to large meals. According to the International Foundation for Gastrointestinal Disorders, IBS or Irritable Bowel Syndrome is the most prevalent GI disorder that accounts for 2.4–3.5 million physician visits annually in the US. Symptoms of IBS include loose stools, bloating and gas and can result in weight loss and bloody stools in severe cases. IBS can be caused by food intolerances or bacterial overgrowth in the GI tract. To counter this, probiotics supplements are recommended. However, consult your physician for the effective management of IBS. The muscles that connect your esophagus and stomach can become weak and cause acid refluxes. Persistent acid reflux and heartburn indicates GERD or Gastroesophageal Reflux Disease. GERD can result in extreme epigastric pain and discomfort. GERD is a common digestive issue that affects 20% of people in America. However, if you experience weight loss and loss of appetite in addition to GERD, consult your doctor soon. Gastroenteritis—more commonly known as stomach flu—occurs when the stomach or small intestine become infected. Symptoms of stomach flu include vomiting, diarrhea, abdominal cramps and pain. The norovirus and rotavirus are common causes of stomach flu. Stomach flu can cause severe dehydration because of excessive vomiting and diarrhea. Make sure to up your fluids intake if you experience stomach flu. For effective management and treatment of digestive issues, reach out to us. At Stripes Urgent Care, we offer urgent care services for digestive problems and abdominal pain in Gold Canyon, AZ. You can contact us today to make an appointment.